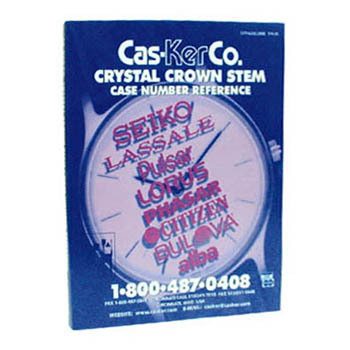 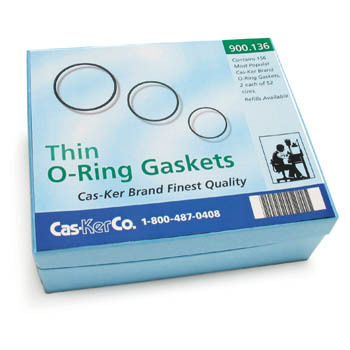 Professional watchmakers trust Cas-Ker for quality watch case parts. 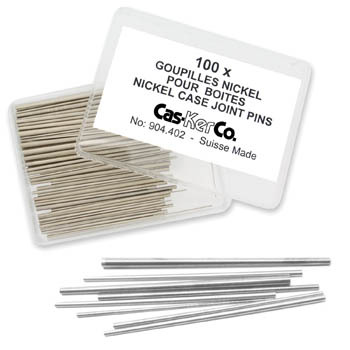 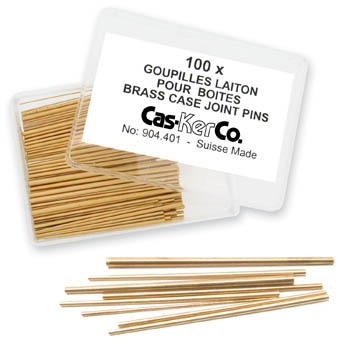 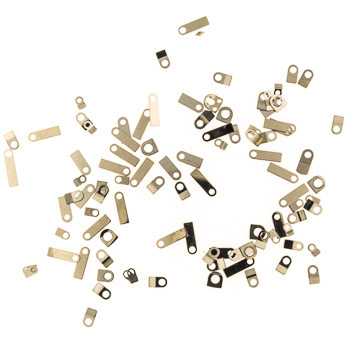 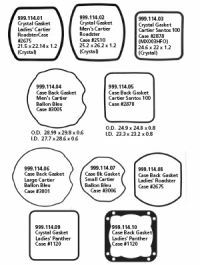 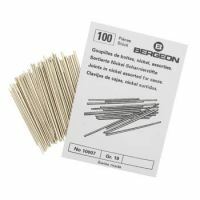 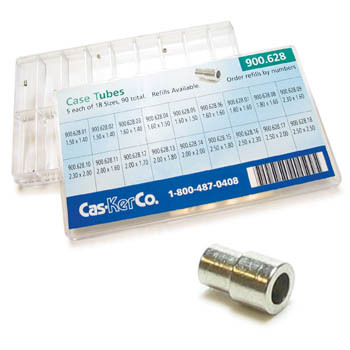 Crystals, Case Tubes & Crown Tubes, Gaskets & Case Rings, Movement Holders, Spacers & Fillers, Case Hinge Pins, Case Screws, Clamps, Case Back Labels, Dial Dots, Feet & Strips. 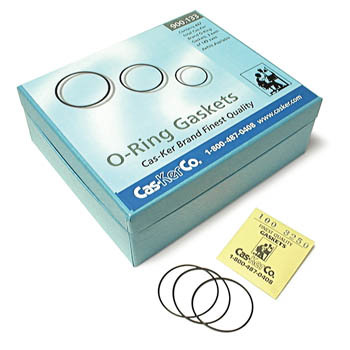 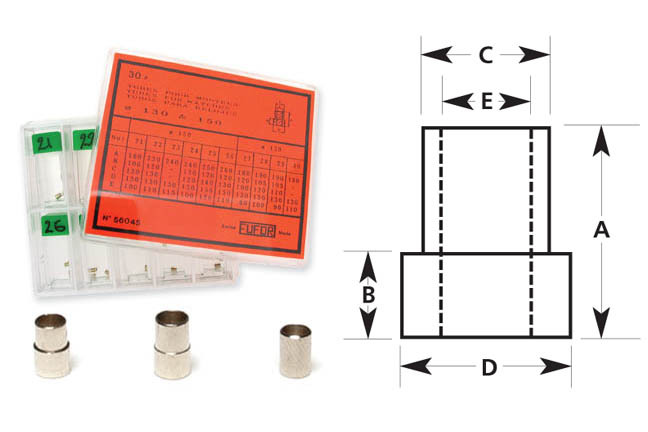 We are your one-stop-shop for the most popular generic and brand parts you use every day, or vintage watch parts that are hard to find anywhere else.